Beware of SPOILERS for the May 12 episode of Legends of Tomorrow. 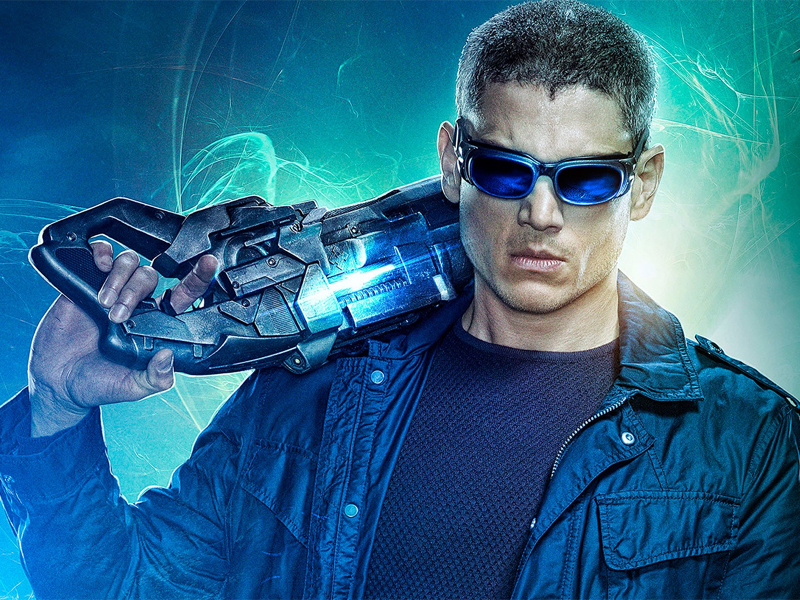 On the heels of last night’s shocking turn for Leonard Snart (Wentworth Miller) — a.k.a. Captain Cold — Deadline reports that actor Wentworth Miller will depart Legends of Tomorrow as a main cast member in its second season, but still stick around producer Greg Berlanti’s DC Comics TV universe. In a rather unique deal Miller has signed on as a franchise regular with production studio Warner Bros. TV, making him available to appear across Legends, The Flash (where the character originated), Arrow, and potentially even CBS’s Supergirl — which takes place on a parallel Earth, and which just got picked up for a second season that will bring it into the CW fold. Snart’s apparent death on Legends doesn’t mean that the character is done — not by a long shot — thanks to the magic of time travel, other Earths, and a host of other sci-fi and fantasy plot devices. 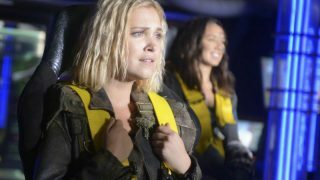 Berlanti told Deadline that the character’s arc on Legends was always intended to have an end point, as Miller had sought out a short-term deal when he joined the new series. Legends is aiming toward a significant conceptual reboot for Season Two, which will likely include a number of changes to the main cast line-up of heroes. Miller is also currently busy shooting FOX’s revival of Prison Break as an event series. All three of The CW’s DC shows have been renewed for the 2016-2017 season. Supergirl was renewed today and will move to The CW. Since the show carried a high licensing fee for CBS, producers reportedly acted preemptively to trim the show’s operating budget — evidently including a production move from Los Angeles to Vancouver, B.C. CBS and Warner Bros. are co-owners of The CW.